Shawnee is the largest township in Allen – maxing out around 12,500 people. Shawnee is home to the Griffith Breese Farm, which is listed on the National Register of Historic Places. Shawnee is also home to three different parks: Heritage Park, Rotary Riverwalk and the Veterans Freedom Flag monument. 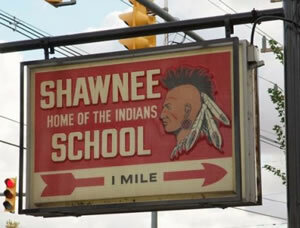 Shawnee Local Schools host grades K-12 and are sometimes better known as the Indians. Their sports teams participate in the Western Buckeye League (WBL). Fun fact: The first map of the township comes from 1906.